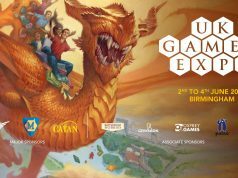 2017 was without a doubt the year of the geek yet again, Geek culture dominated the box office, video gaming had one of its biggest years ever and TV flourished but rather than list my top ten games and top ten movies I challenged the Clubit writing team to list their top two game, movie, TV show and hardware. Since it was my idea it’s only fair I go first, So here are Badger’s picks for 2017 and then you can tell me why I am wrong in the comment section below. 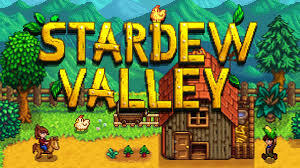 Ok Ok, technically this released on steam in Feb 2016 and then PS4 in December 2016 but in my defence, I didn’t get round to playing Stardew Valley until around Feb 2017 so for me this still counts! Also, the fact that 2017 had so many amazing games yet I have somehow racked up over 200 hours on this shows just how bloody good it is. There is something relaxing and cathartic about getting in from a stressful day in the office and tending to your animals, planting crops and harvesting your bounty. It is a wonderful escape that is so rare to find in games today. With so many games focused on adrenaline pumping action or fast-paced online multiplayer, it is blissful to just be on your own going about the menial tasks of the farm, getting the townsfolk to like you and exploring the mines. That being said I do hope for the ability to visit friends farms and help out. The secret to Stardew Valley is that even after 100 hours you still manage to unlock new areas or discover new things to do. for a game all about relaxation, there never seems to be enough hours in the day. both in the game and in the real world. This was a shoe-in for my game of the year, A wonderful little indie title that came out of nowhere and completely hooked me. The trailer piqued my interest with its cannon fodder style nostalgia, its cute graphics and hilarious voice over but it wasn’t until I got hands-on with it at EGX for the first time and I was hooked! 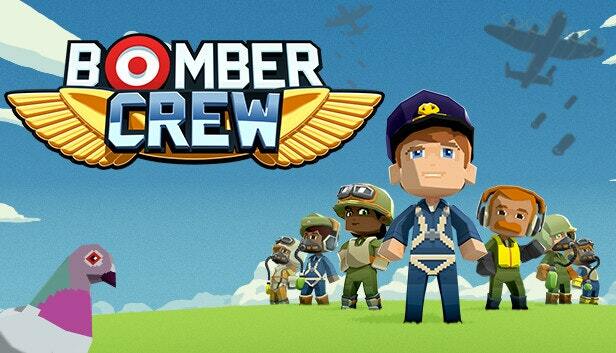 Bomber Crew draws you in with its simple crew management mechanics, it surprises you with its flight simulator accuracy and it destroys you by killing off your crew as you form emotional attachments to them. Holding your breath as your engineer calmly climbs out on to the wing in the middle of a dogfight to extinguish a fire on the engine. Jumping for joy when he makes it back inside. congratulating your gunners on blasting the Nazi menace from the skies only to break down in tears as you watch your crew plunge into the freezing abyss of the English Channel because you have run out of fuel due to the extended flight time. It is an evil, horrible, gut-wrenching, emotionally crippling game and I can’t get enough of it. 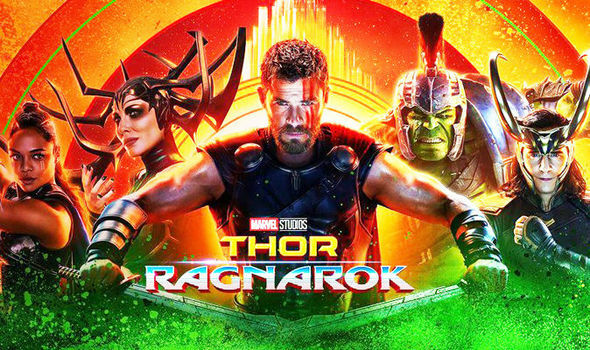 After two fairly poor movies, high had really high hopes for Thor Ragnarok. Not just because another fair to middling film would have seen one of my favourite Marvel characters disappear from our screens but also because the director Tiaka Waititi had made the awesome What We Do In The Shadows and I couldn’t wait to see his style of humour in the MCU. He certainly didn’t disappoint, we saw a whole new side to Thor, A dark sense of humour that only comes from the burden of responsibility. A wonderful buddy road trip movie in space, a stellar performance from Jeff Goldblum and a deep understanding into the struggle of Bruce Banner and The Hulk made for one of the must-see films of the year and a much-needed needed breath of fresh air into the MCU. What more can I say about Logan that hasn’t already been said? It is often asked if comic books are art and Logan most definitely is! This really made me feel like comic book movies had grown up. Now I’m not saying every single comic book movie should be R rated. I love going to the cinema with my teenage son for every comic book release but some films need to be R rated. Deadpool cant be anything but a hard R and the same went for Logan, it just wouldn’t have worked any other way. I also feel that by allowing Wolverine’s farewell to be R rated really opened up the narrative possibilities that gave us such an amazing story. 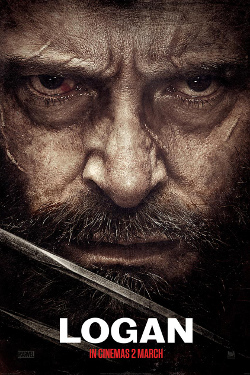 It was the perfect end for the perfect actor portrayal by Hugh Jackman. I for one thank you, sir. This little gem like so many other Netflix diamonds came completely out of nowhere. I’m not a massive wrestling fan but the personal stories of a group of misfits brought together by a sleazy misogynistic director and a drug-addled rich boy producer were enthralling to watch. The journey of discovery, the acceptance of society and the fun and drama of the show made Glow one of the must-see series of the year. Yet again another Netflix series but it’s hard to argue against them when they consistently produce such amazing and varied TV shows and Mindhunter is up there with the best. A deep insightful tale into the classification of serial killers by the FBI the birthing of criminal psychology and the wonderful relationships built up with and the humanisation of serial killers was just unmissable. I’m sure this will probably cause the most arguments in this list but I’m sorry the Switch is a wonderful piece of hardware but it just didn’t do enough to take the top spot. 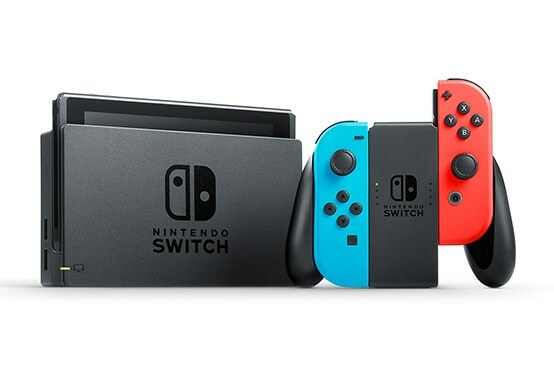 Its sales have been impressive, the quality of its content high and managing to combine handheld and a home console is a wonderful achievement. Almost as amazing as being able to play Skyrim on the train! It really has done a lot for local co-op gaming and I’m sure has saved many a couples relationship by freeing up the main TV in the living room. Any other year it would have taken top spot but I can’t honestly say it is the best hardware of 2017. Again before you get the pitchforks out that PSVR was released in October 2016 it really grew from a novelty/luxury item to a serious piece of gaming kit in 2017. Whilst the Nintendo Switch changed our gaming habits and allowed home gaming to merge with handheld gaming. 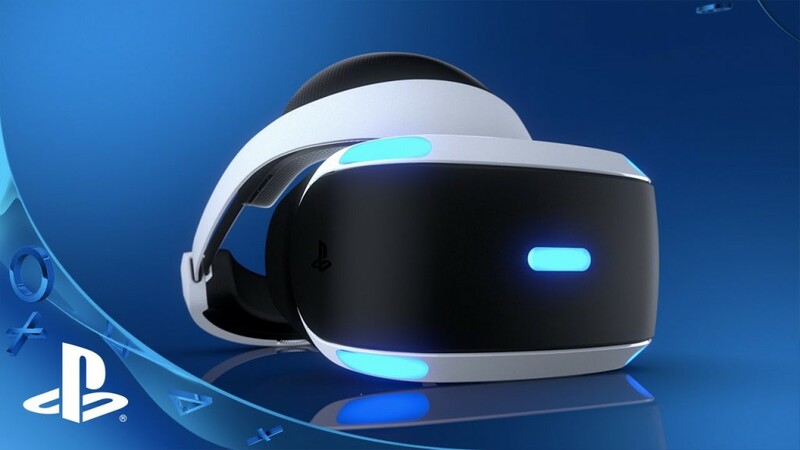 The PlayStation VR completely revolutionised the way we not only play games but think about them too. So many amazing titles like Shooty Fruity, Stifled, Bloody Zombies, Star Trek Bridge Crew and Resident Evil not only showed the potential and potential evolution of gaming but the span of genres really drove home that VR gaming is adaptable and is here to stay. Games suddenly became fully immersive, having your movements translated into a game is not only liberating but the scope of such advancements I believe has changed gaming forever. So what do you think? 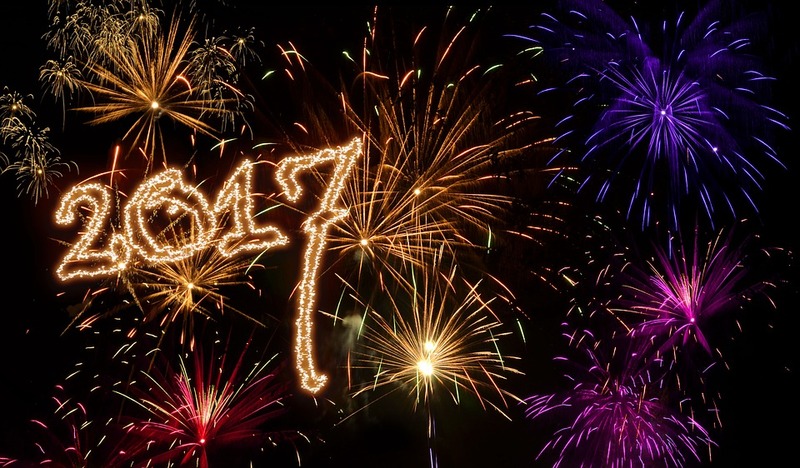 Do you agree with my choices for the best of 2017? Let us know your thoughts and more importantly your picks in the comment section below.